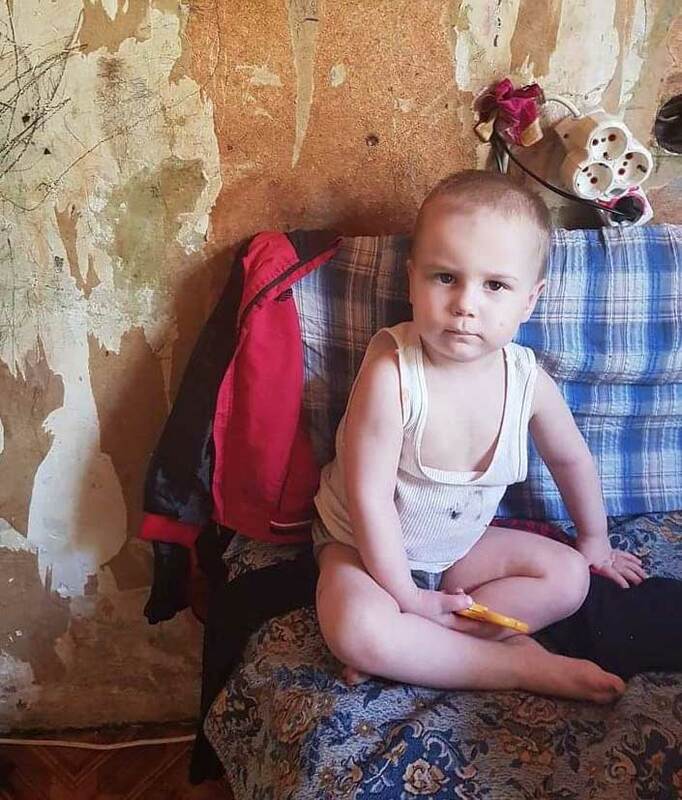 In Ukraine drug and alcohol abuse is rampant, with the resulting abuse and neglect of children. 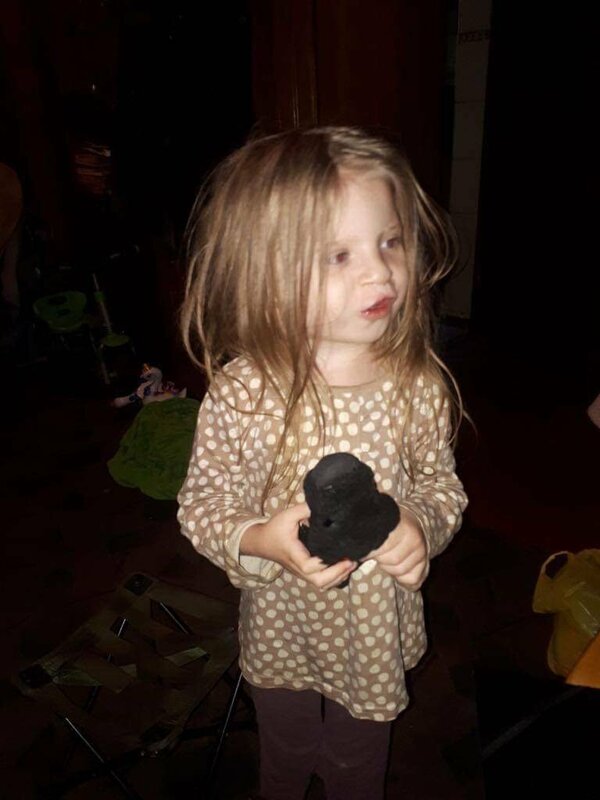 Social services are inadequate. In 1998 Ezra began a street feeding program and today we have a Child Rescue Mobile Unit. Our Unit has a staff of Christian, Ukrainian professionals, is the only one of its kind in Ukraine and is backed by the Police. 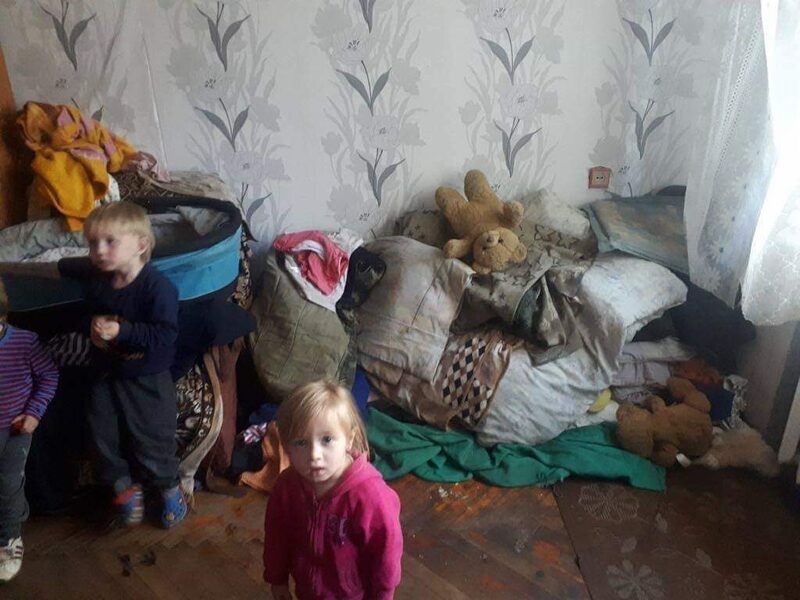 Also, Ukraine Social Services refers many of its cases to our Unit. We believe in working collectively in the restoration of children and families and have partnerships we work closely in tandem with. In 2011, we began our Mobile Unit and are the only one of its kind in Ukraine. 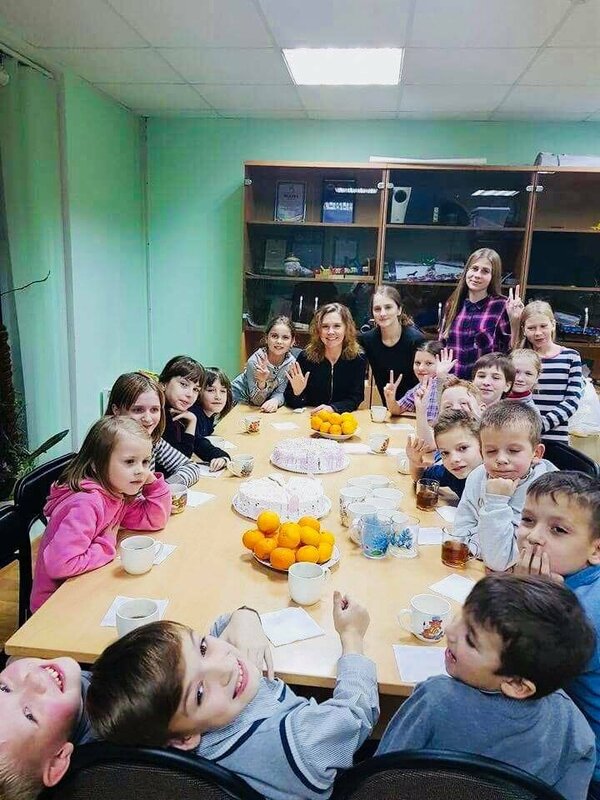 The Unit is a professional intervention working in impoverished neighborhoods in 6 of the 10 districts of Kiev. We have Police backing and Social Services refer cases to us. Our staff includes social workers, child psychologist and Vera, who heads up the Unit, has a law degree which is invaluable in advocating for children in the courts. The Unit responds 24/7 to calls on their “hot line” reporting child abuse and neglect. These calls come from such sources as relatives or neighbors. One of our drivers always accompanies the Unit staff to the home for safety. Often conditions are shocking. If children are in immediate danger, Police will be called to remove them. Ultimately, it is best if a family unit can be restored. 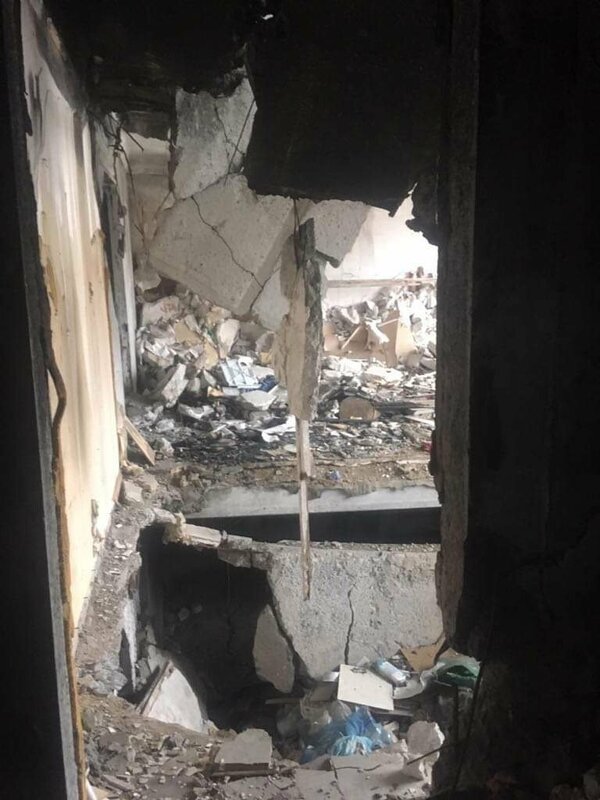 However, there are cases where parents refuse to go to drug/alcohol rehabilitation or to make their places inhabitable and to take proper care of their children. In such cases, the children are removed and eventually the parents legally lose their parental rights. 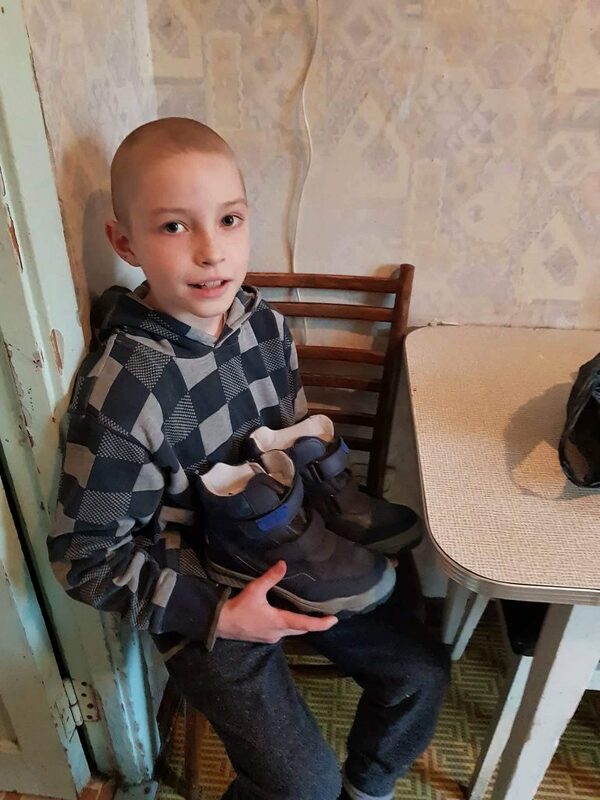 In other cases, children are removed for a period of time – our Unit tries to place children in Christian living situations – and when the parents have shown they have changed, the children can be returned home, with regular home visits from our social workers. We also provide humanitarian aid in the form of medication and basic food packages to very poor families. The Unit has a case load of around 300 families at any one time. Many of these very vulnerable children would have had no protection or help without our Unit. Click image to scale up/slide show. Lena, our Ezra Child Rescue Mobile Unit psychologist, started this home and we partner with her. 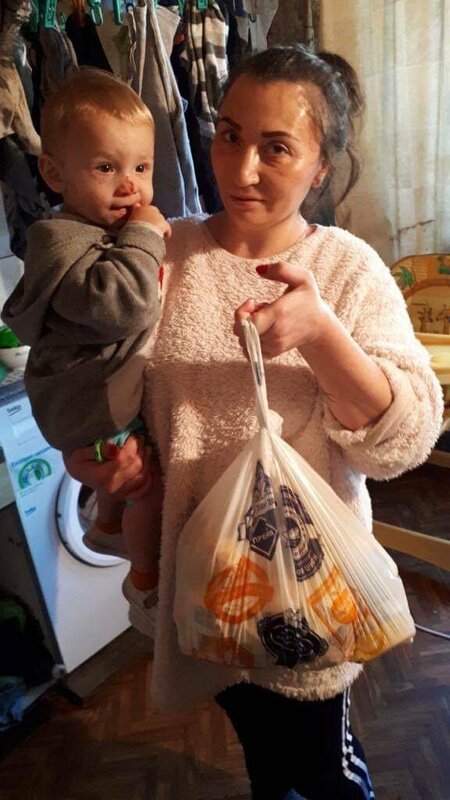 The home is a two hour drive from Kiev. 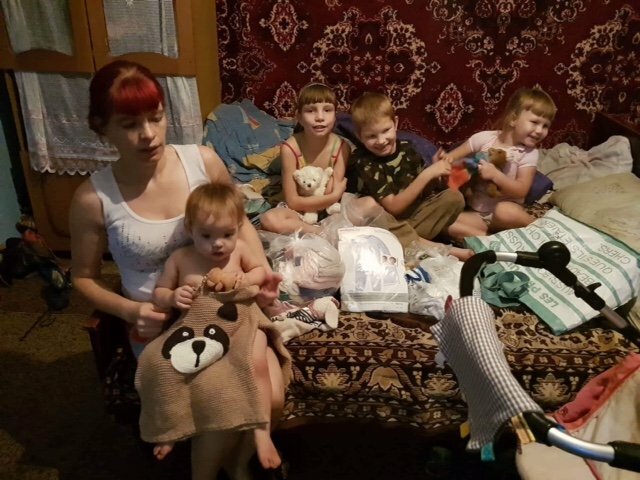 What is unique is that it is for mothers who are drug or/and alcohol addicted and they are able to have their younger children live there with them, keeping the family unit together. It is like a home for a very large family and there are usually around 9 mothers and 15 children living there. The mothers, while going through rehabilitation, work in the house or do work in the fields. There is a nearby school. 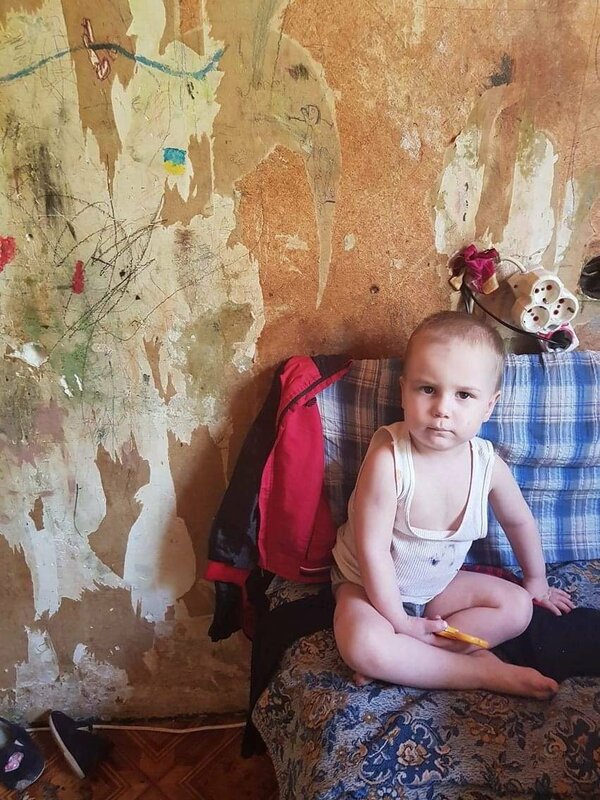 The children have suffered a lot in their young lives and thrive while living at the home. The mothers also learn parenting skills. Ezra partners with an after school program created for children from crisis families our Child Rescue Mobile Unit works with. It is open 5 days a week, 3 to 9pm. 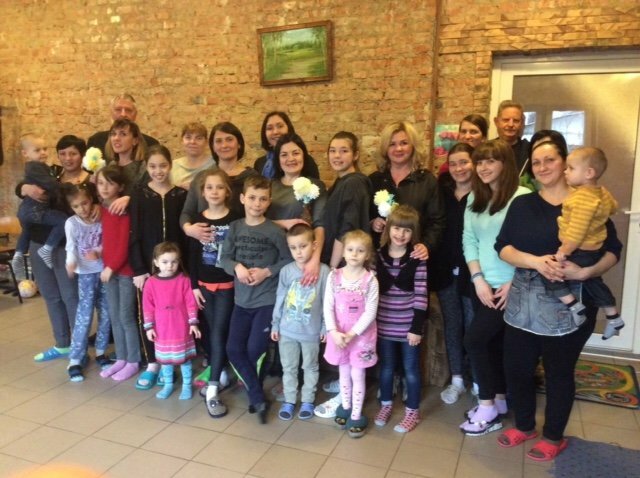 About 30 children come to this welcoming, happy, family-like program. It is named “Achieve” because the children are shown a different path to that of their parents – that they have abilities and potential, to do their best at school, to dream, and to use their time productively. They are loved and encouraged as they take part in classes such as dance, music, English, singing, and crafts. 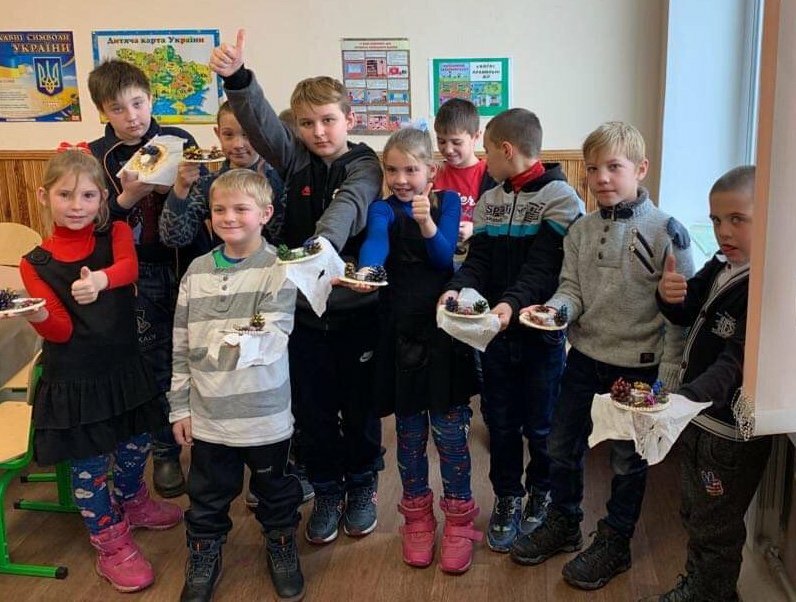 Also, they put on concerts for their parents, take part in dance competitions, go on picnics and in the summer go to camp. 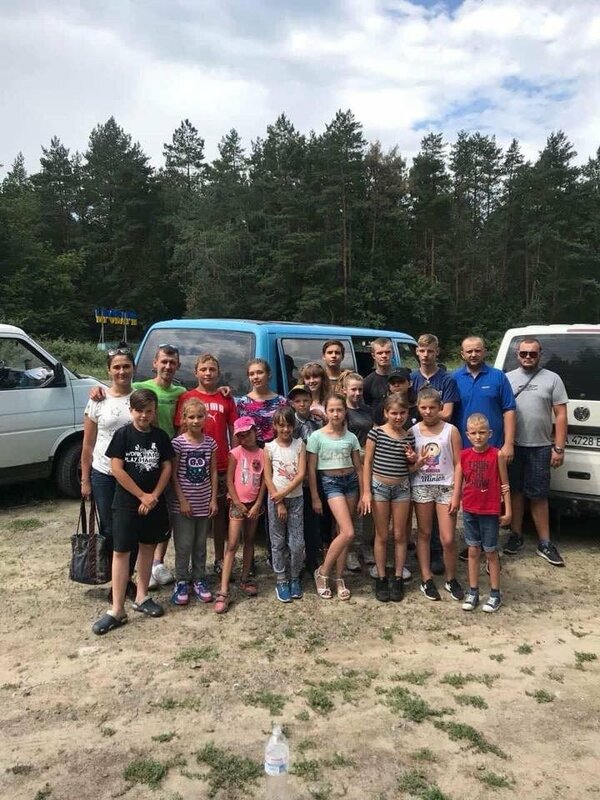 Summer camps are very important for children in crisis families to get a break from their family situations and to enjoy being children and having their needs met. 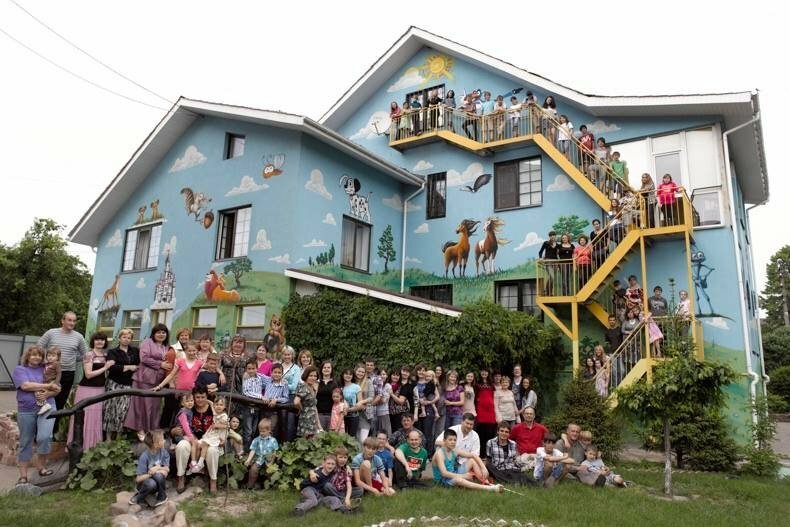 Father’s House is a Christian children’s home an hour out of Kiev. Ezra has been involved with Father’s House from when it was being built in 2002. Bruce Elliott, who heads up Ezra’s Children’s Work, is Chairman of its Board. The children living there have been abused, orphaned or abandoned and we see first-hand the wonderful changes in the children as they are loved and nurtured at Father’s House. Father’s House is home to approximately 75 children. There is a large building behind the original house that is made into apartments and the children live in family groups of about 10 children under the care of a “Mom and Dad.” Father’s House now has its own school, housed in the original blue house. 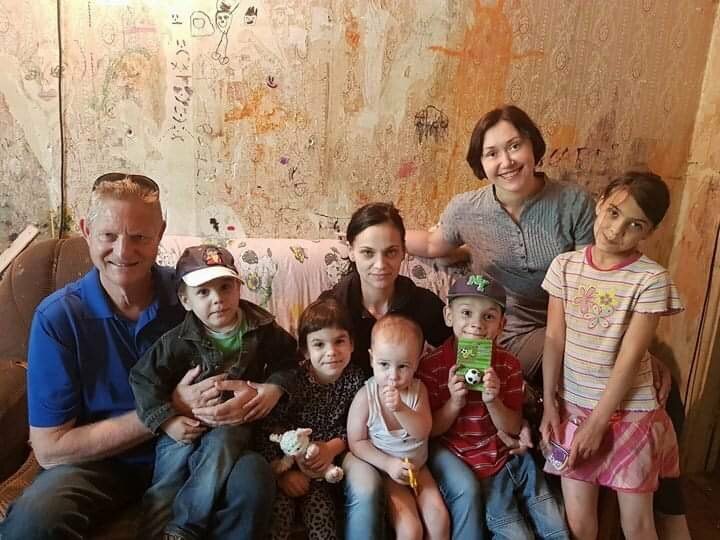 Good news is that each year several children are being adopted either by families internationally or in Ukraine. Uniquely, 100% of our proceeds go to the Ukraine children’s work without any money taken out for overhead costs. “General” donation to our programs. There is no limit to the number of children in dire need, and we want to be able to help more children.